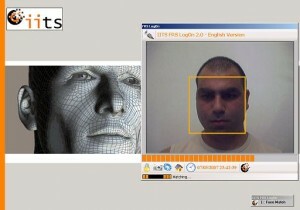 If all goes as planned, the FBI’s facial recognition database will include 52 million photos by 2015, the Verge reports. That’s an increase of more than three-fold from the 16 million that were in the database in the middle of 2013. Of those, 4.3 million images were for “non-criminal purposes,” according to documents obtained by the Electronic Frontier Foundation. What remains unclear is where the non-criminal photos derived and why the FBI is using them. Posted: 4/15/14 at 9:34 AM under News Story.